Nelson Mandela's legacy exists within all of us, says iconic filmmaker Matthew Willman. Speaking on the final day of the One Young World conference in Dublin, the documentary maker who worked with Mandela, told the young delegates that the biggest legacy he left behind were “the ideals of freedom, justice and hope”. “It doesn’t take an army to change the world, it takes one man to stand up and say I am prepared to die for justice,” he said. “The ideals of freedom, justice and hope – these all exist within our lives but each one of us has to make a choice, a choice to forgive. 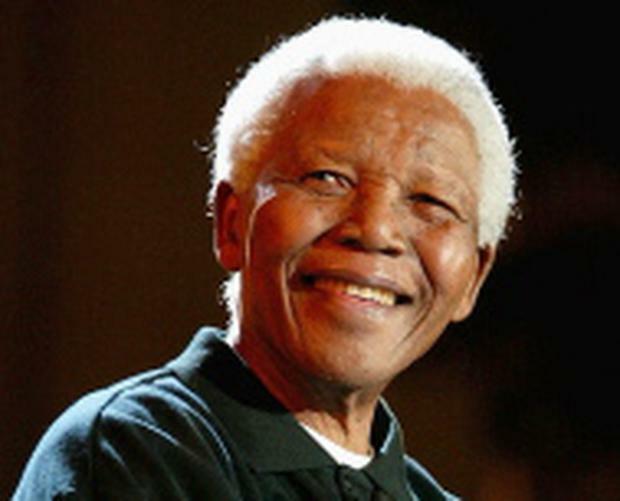 “Nelson Mandela changed the lives of people because he was able to liberate himself to overcome his own issues and therefore liberate his country. “All of us have the power of understanding. Nelson Mandela gave us that choice,” he added. Since 2004, Willman has worked as a commissioned photographer for the Nelson Mandela Foundation and was afforded many intimate experiences with the former South African President. He told 1,400 young people this morning when Mandela raised his fist up on his 1990 release from a South African jail, it symbolised hope for humanity. “On the 11th of February 1990, Nelson Mandela walked out of prison a free man and he raised a fist in solidarity and in symbolism and in the coming together for every single person around the world. This hand is a symbol of freedom," he said. “I spent some time with him and I noticed that with everything he said and did he used his hands to express himself. “I realised there and then that it’s not always his face, but it was his hands that tell the true story. “It was these hands that longed to hold his children and his wife through 27 years in prison. It was these hands that held the cold iron bars and it was these hands that reached out to the enemy,” he said. Delegates from all over the world are in the capital for the four day event. The theme for this year's summit is 'Peace and Conflict Resolution' and the delegates and ambassadors in attendance will represent 190 countries.